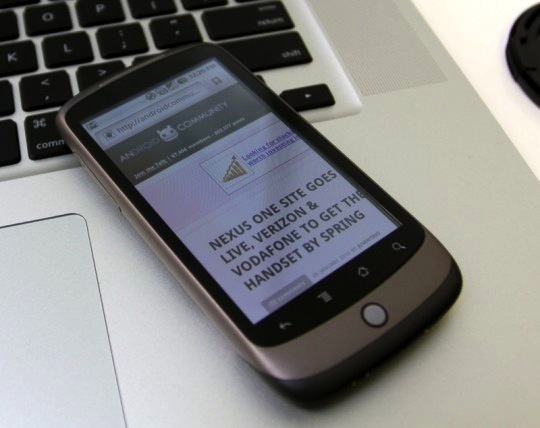 First Crisp and Clear Video Demo of Google's Nexus One. 10 Minutes of it. First Crisp and Clear Video Demo of Google’s Nexus One. 10 Minutes of it. Ten minutes covering virtually the entire Nexus One UI, giving a good indication of what to expect. I still think the iPhone blows the interface away, but if the apps bring Google’s level of usability particularly in regard to connectivity with Google Apps, I might not be able to resist getting one of these bad boys. Update: This first video has now been removed (presumably by Google), we’re in the process of trying to find another. The second video below will give you a taster though. Found!